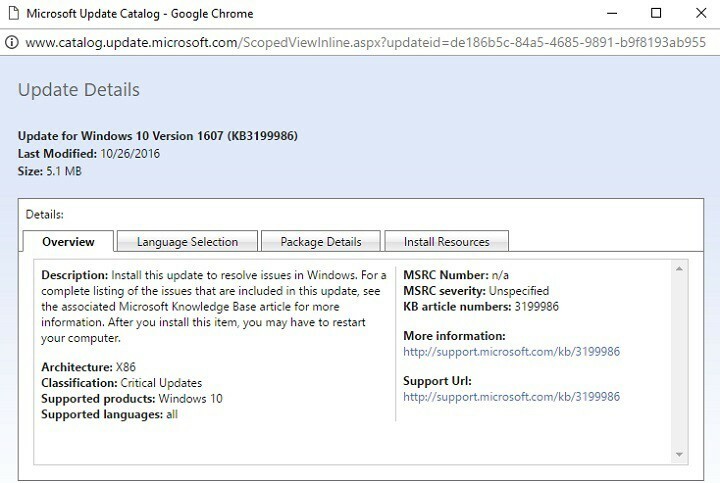 Microsoft recently pushed three Windows 10 updates: KB3197954, KB3199986 and KB3190507. 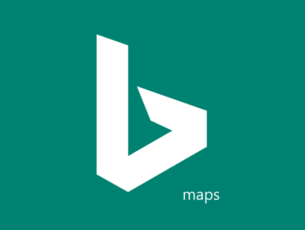 The first update, KB3197954 is actually a cumulative update that brings a series of useful fixes and improvements, as well as issues of its own, the second update, KB3199986 is a servicing stack update, while the content of the third update, KB3190507 still remains unknown. Update KB3199986 brings stability improvements for the Windows 10 Version 1607 servicing stack. One particular characteristic of this update is that there is no uninstall option available, which means that once users install KB3199986, they’re stuck with it. Many users complain they can’t use their keyboards after installing KB3199986. Actually, it appears this update messes up all the USB peripherals. There is no clear solution to fix this bug, but one user suggests that removing all USB peripherals, uninstalling them and then connecting one USB peripheral at a time eventually solves the problem. However, some users need to perform these actions several times. I got the keyboard working by trying several times. It is a K360 logitech wireless keyboard. I uninstalled it multiple times and eventually it began to work. But it still left two USB items in device manager with exclamation points. At least I was able to type again. Next I removed my VIA USB 2.0 USB to IDE card in the PC. This removed the other exclamation points. To get rid of the last two exclamation points I uninstalled these two items multiple times. At one point one installed properly, and eventually the other did too. Update KB3199986 also causes audio issues. Many Windows 10 users report their devices cannot produce any audio output after installing this update. Again, we seriously and systematically did everything we could find or think of […] Nothing fixes it. And unlike most updates, KB3199986 cannot be uninstalled. Windows 10 users complain that after installing KB3199986, the taskbar strangely disappears. Also, windows are unresponsive and won’t minimize nor maximize. After the update Windows 10 Version 1607 for x64-based Systems (KB3199986), I do not have a task bar anymore (only the tablet mode one) and I cannot minimize or maximize my windows (I do see the icons, but if I click on them, nothing happens). Also, I cannot find my desktop. If I move screens, nothing happens, and if I click windows+m nothing happens. One user reports that update KB3199986 blocks any Internet connection via Bluetooth. He confirms he had no Bluetooth issues before installing the update. After upgrade to KB3199986 28. October I cant connect Windows 10 PC to Internet via Blue-tooth and Android phone (Galaxy S7). I only get the opportunity to “Direct connection”. It works ok before this upgrade. Windows 10 users also report update KB3199986 affects the context menu. More specifically, it takes about 4 seconds for the content menu to appear and show the options available. As you can see, update KB3199986 brings many annoying issues of its own, but Microsoft has yet to issue any comment on the bugs caused by this update. Have you installed KB3199986 on your Windows 10 computer? Tell us more about your experience in the comment section below.